On January 17, 2019, the Supreme Court of the Russian Federation upheld the decision of the first instance in the lawsuit filed by businessman Konstantin Potoroka against the Rospatent. 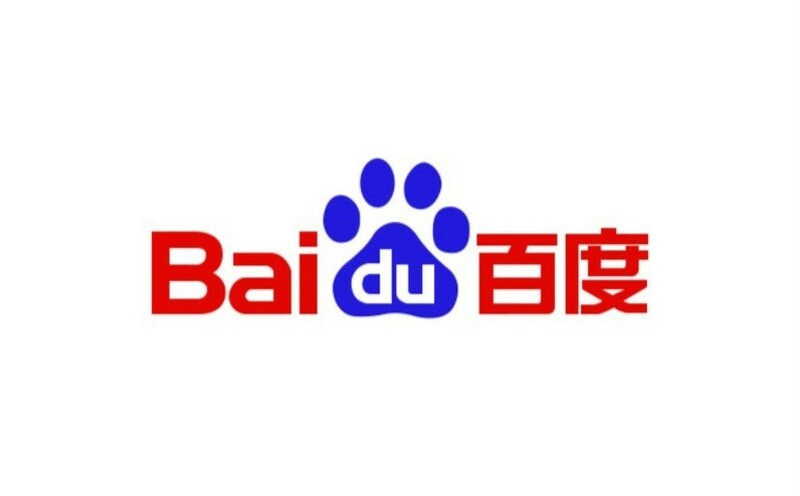 The Russian citizen was denied a request to register the Baidu trademark. In 2015, Mr. Potoroka filed an application for registration of a trademark. However, the Rospatent refused to register on the ground that the sign could mislead the consumer by reproducing the name of the Chinese company Baidu Inc. The Russian entrepreneur insisted that his trademark was a reference to the idiomatic expression “talk nonsense” (in Russian – nesti baidu). The court of the first instance took the side of the Rospatent. However, later the Court of Intellectual Property Rights took the opposite position, demanding that the Rospatent continue to examine the application of the entrepreneur. Baidu is the leader among Chinese search engines. However, the Chinese company doesn’t work actively in Russia and does not have a Russian version of website.